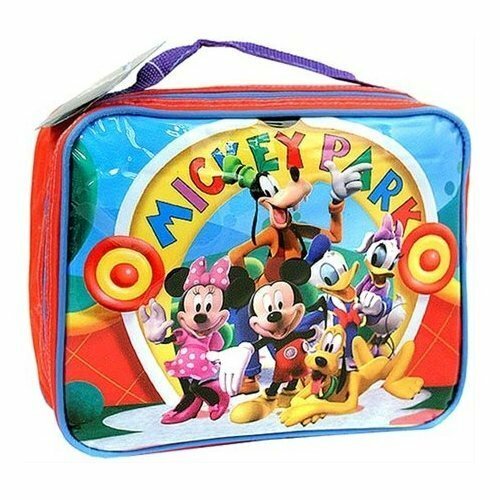 Mickey panya, kipanya Park Lunch Box. . Wallpaper and background images in the Lunch Boxes club tagged: lunch boxes lunchboxes disney disney characters.